India Surf Festival, scheduled for February 7-9 at Odisha’s Puri-Konark Marine Drive beach, is expected to draw as many artists, filmmakers, musicians and photographers as professional surfers. A Chinese surfing filmmaker, a band from Australia, hippies, and of course, travelling enthusiasts from across the country, are set to congregate at what’s being marketed as a celebration of surfing and spirituality. The India Surf Festival aims to reconnect people to nature. Music, art, live performances, films, and organic food are some of the additional activities planned. A recent issue of Time magazine speaks of India’s ninth largest state gradually finding a nook on world tourist maps. For India’s nascent, but growing surfing industry, Odisha’s still waters provide perfect support for Stand-up Paddle (SUP) surfing, offering what some see as the opportunity for paddle-based tourism. In fact, Ramchandi Beach in Konark is home to one of the country’s few surfing schools, inaugurated last year. The India Surf Festival is scheduled for February 7 to 9 at Puri-Konark Marine Drive, Orissa. 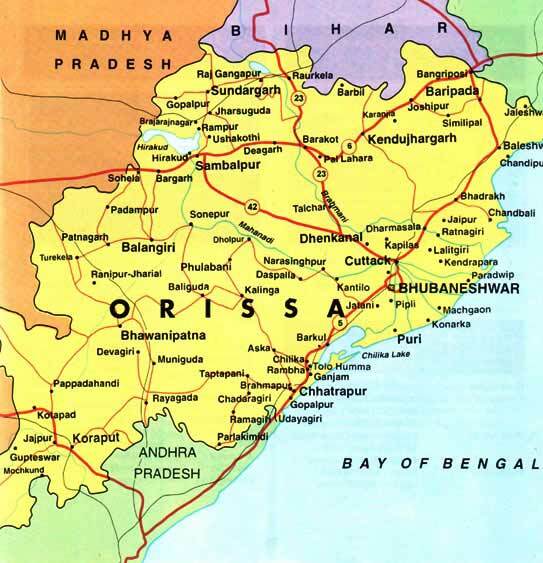 Nearest airport is in Bhubaneshwar. You can put up at a hotel at Puri or Konark depending on your budget. Limited tent camping facilities are available at Surfers Island. Get down form Bhubaneswar Bijupattnaik airport, The Surf Fest site is 72 K.M by NH. It will take just one & half hour to reach Ramachandi Beach. Location Ramachandi Beach – It is situated 7 km before Konark on the Marine drive road from Puri to Konark. Lotus Resort Ramchandi Beach Konark ( http://www.lotusresortkonark.com ) – Located just 7 Km from Konark, Orissa. Lotus Eco Village recreates a village like simple yet modern resort, with the beach as a perfect setting to unwind, be the perfect sun worshipper and beach bum. What makes this location unique is the pristine beach and sand where one can witness the most incredible sunrise and sunsets. Air/Aerial – riding the board briefly into the air above the wave, landing back upon the wave, and continuing to ride. Hang Heels – Facing backwards and putting the surfers’ heels over the edge of a longboard. Re-entry – hitting the lip vertically and re-rentering the wave in quick succession. SUP (Stand-up Paddle) – a surf style board with a paddle, used in flatwater or waves. Flat water surfing is an emerging global sport with a Hawaiian heritage. It was convenient for surfing instructors to manage large groups of students when they stood on the board, enjoying a higher vantage view.